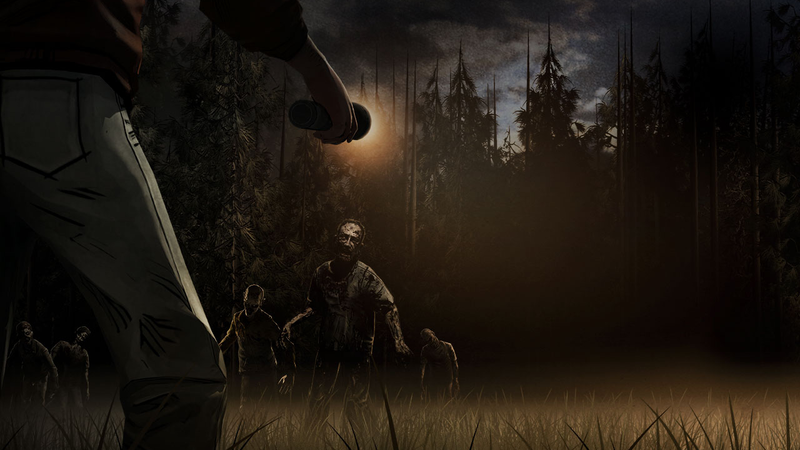 Telltale Games’ Walking Dead games are episodic point and click Zombie adventures. The first season was many people’s game of 2012. It was both an excellent modern spin on the point and click genre, as well as telling an unusually emotional and rich story for a video game. Telltale Games had been doing a good job of making the point and click adventure cool again, with its Tales of Monkey Island and Sam & Max reboots, but it was The Walking Dead that really caught people’s imagination. The next episode of The Walking Dead Season 2 will be called A House Divided, but Telltale has not yet announced a release date. We’d expect it to arrive in February or early March based on the bi-monthly release schedule of Season One. If you’ve never played and Walking Dead, it’s available on all major platforms (Windows, OS X, iOS and consoles). You can play the first chapter free on iOS devices. Game of Thrones, a Telltale game: what can we expect?